1. 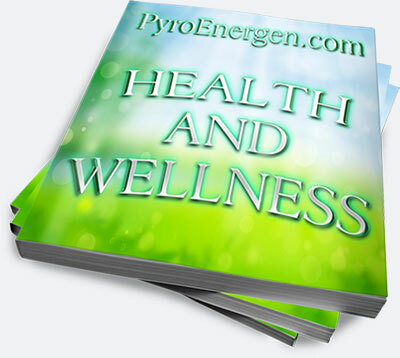 The PYRO-ENERGEN is not "Luxury" but a "Necessity"
2. 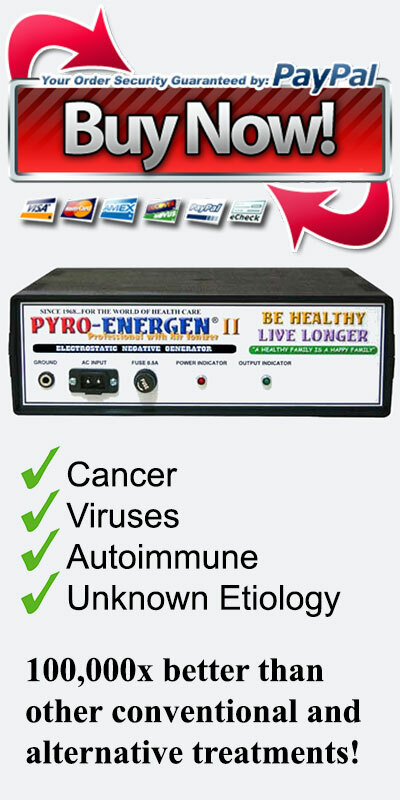 Microwave Cooking – Does it Destroy Nutrients in Vegetables?